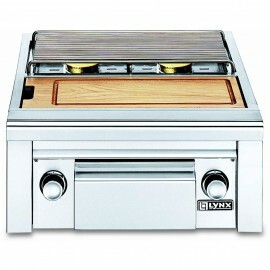 Extraordinary quality and design innovation can be yours with Lynx premium outdoor kitchen accessories. 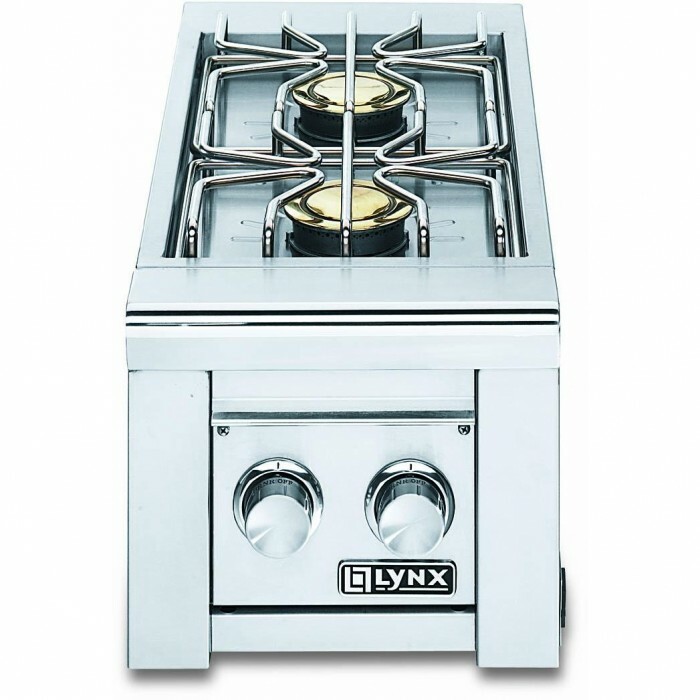 The Lynx Side by Side Burner Station features two 15,000 BTU brass burners capable of delivering intense high heat or a low simmer for the perfect cooking conditions every time. 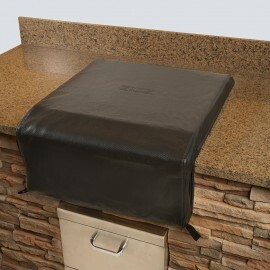 The burners and burrner basin are sealed making them exceptionally easy to clean and heavy-duty welded construction eliminates gaps where grease and moisture can collect. Reliable lighting with the Lynx Glow coil ignition. 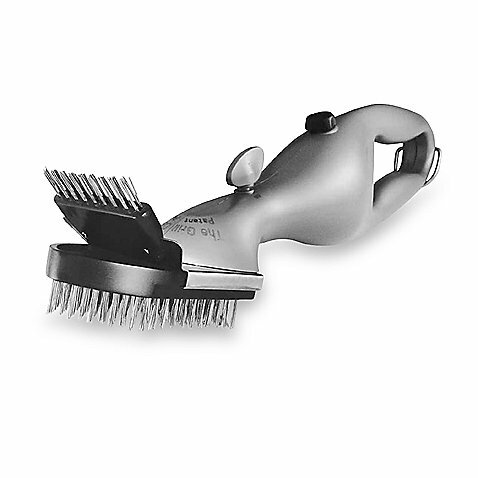 This item is designed to plug in to a Lynx Grill in order to provide power for lights and glow coil ignition. 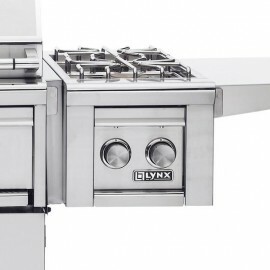 Bring the power and performance of Lynx innovation to your outdoor kitchen with the LSB2-2 Side Burner. 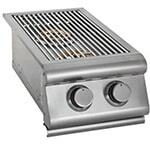 The stainless steel body housings, the solid brass grill burners and the ProSear burners* are warranted to be free from defects in material and workmanship when subjected to normal domestic use and service for the lifetime of the original purchaser. 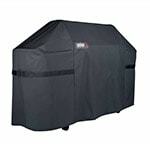 This warranty excludes surface corrosion, scratches, and discoloration which may occur during regular use. This warranty is limited to the replacement of the defective parts. *Does not include the rotisserie infra-red burner. 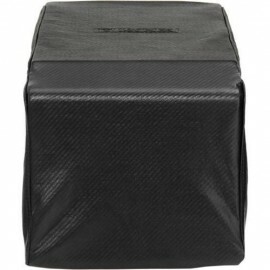 The structural integrity of the interior grill parts, exterior, and drip pans are warranted to be free from defects in material and workmanship, when subjected to normal domestic use and service, for a period of five years from the date of purchase. This warranty is limited to the replacement of the defective parts. 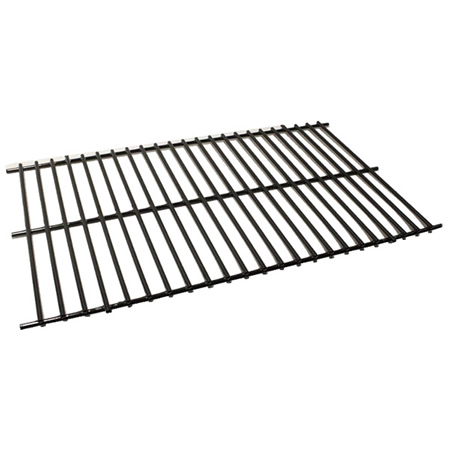 All other grill components are warranted to be free from defects in material and workmanship for a period of one year from the original date of purchase. Lynx will replace or repair parts found to be defective at no cost to the original purchaser. 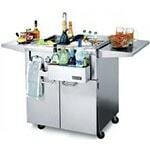 Call (888) 289-5969 to report service problems or to obtain replacement components or parts for your Lynx grill. Replacement parts are shipped F.O.B. 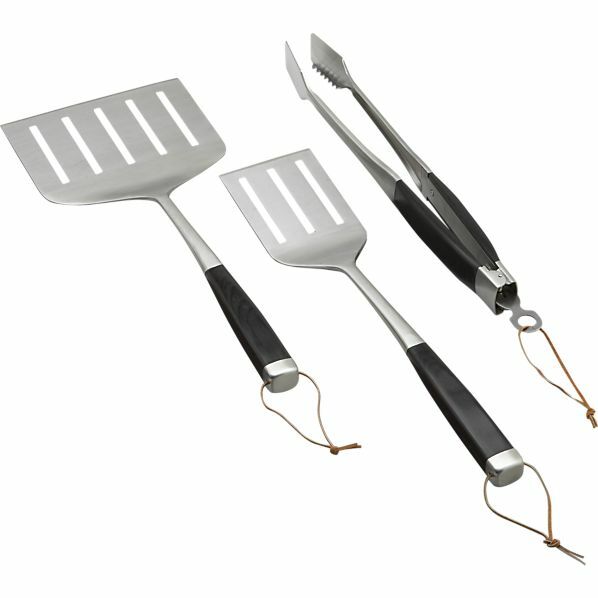 Lynx Professional Grills, Commerce, California 90040. Lynx’s warranty applies only to the original purchaser and may not be transferred. Lynx’s warranty is in lieu of all other warranties, expressed or implied and all other obligations or liabilities related to the sale or use of its grill products. 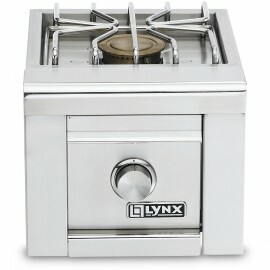 Lynx’s warranty shall not apply and Lynx is not responsible for damage resulting from misuse, abuse, alteration of or tampering with the appliance, accident, hostile environment, flare-up fires, improper installation, or installation not in accordance with the instructions contained in the User Manual, or the local codes. Lynx shall not be liable for incidental, consequential, special or contingent damages resulting from its breach of this written warranty or any implied warranty. Some states do not allow limitations on how long an implied warranty lasts, or the exclusions of or limitations on consequential damages. This warranty gives you specific legal rights and you may have other rights which vary from state to state. No one has the authority to add to or vary Lynx’s warranty, or to create for Lynx any other obligation or liability in connection with the sale or use of its products. Service by an unauthorized service provider. Damage or repair due to service by an unauthorized service provider or use of unauthorized parts. Damage caused by accidents, abuse, alteration, misuse, incorrect installation or installation not in accordance with the instructions contained in the User Manual, or local codes. Units installed in non-residential applications such as day-care centers, bed and breakfast centers, churches, nursing homes, restaurants, hotels, schools, etc. 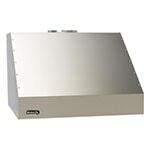 To correct normal adjustments or settings, due to improper installation, commissioning or local gas supply properties. 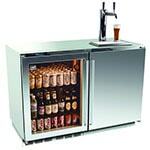 Shipping and handling costs, export duties, or installation cost. The cost of a service call to diagnose trouble.